Ten percent of PlaneSense pilots are women, nearly double the national average. In fact, the company’s highest ranking pilot is a woman. 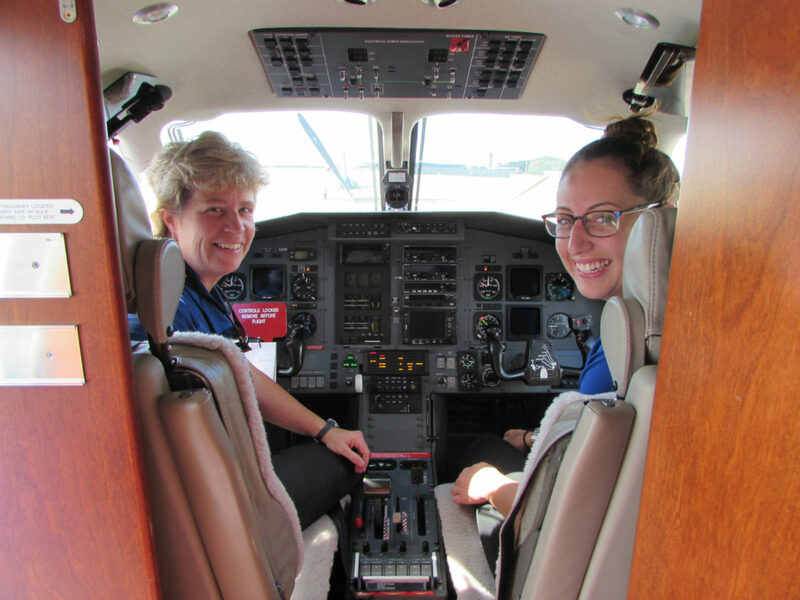 AIN explores the success of women at PlaneSense in this article that appeared in NBAA Convention News. Read more.